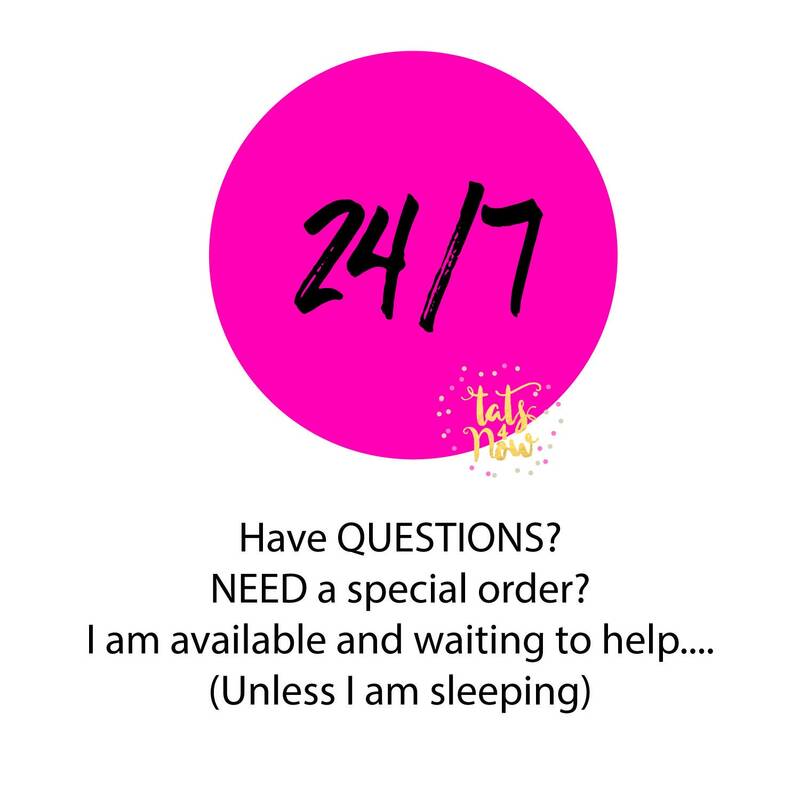 Thanks for being here, I hand draw, hand inspect, and hand pack every order so you know that when you order from my shop "Tats4now" you are getting the highest quality temporary tattoos and the utmost care and love for your purchase. 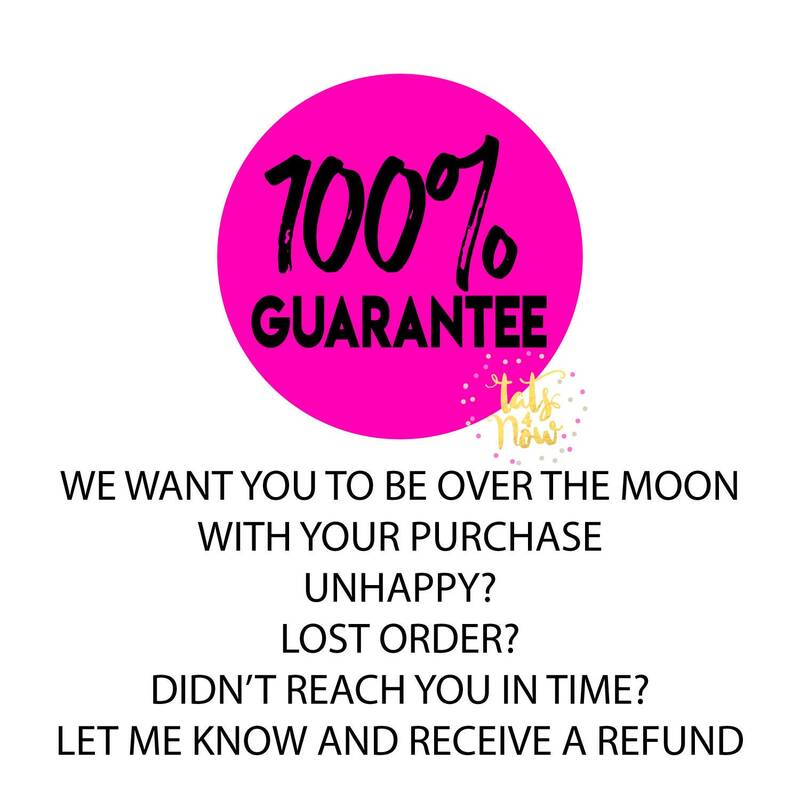 I treat every order like my ONLY order and back it up with a 100% money back no questions asked refund policy. 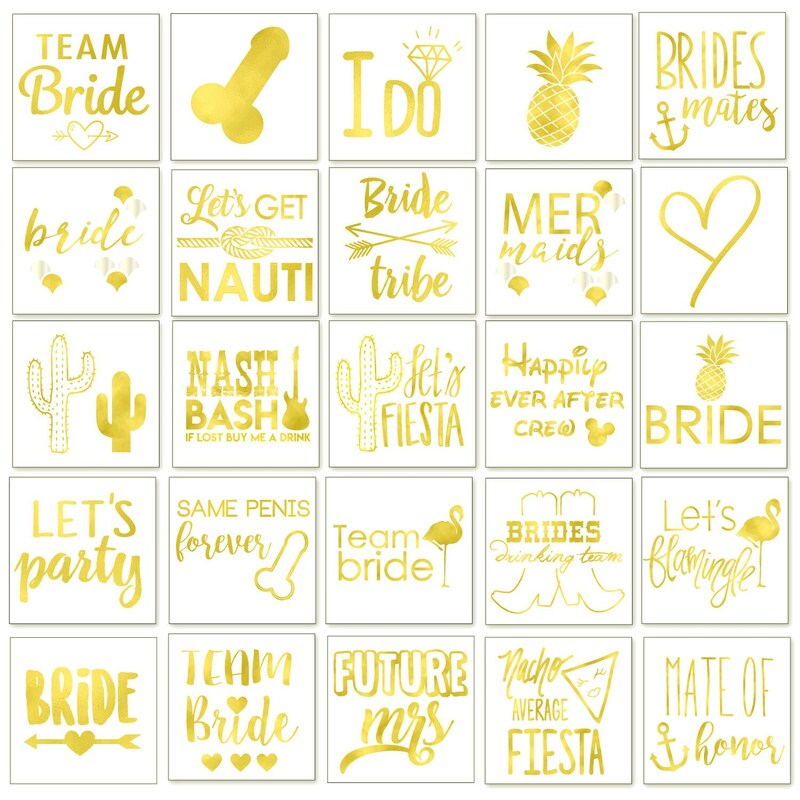 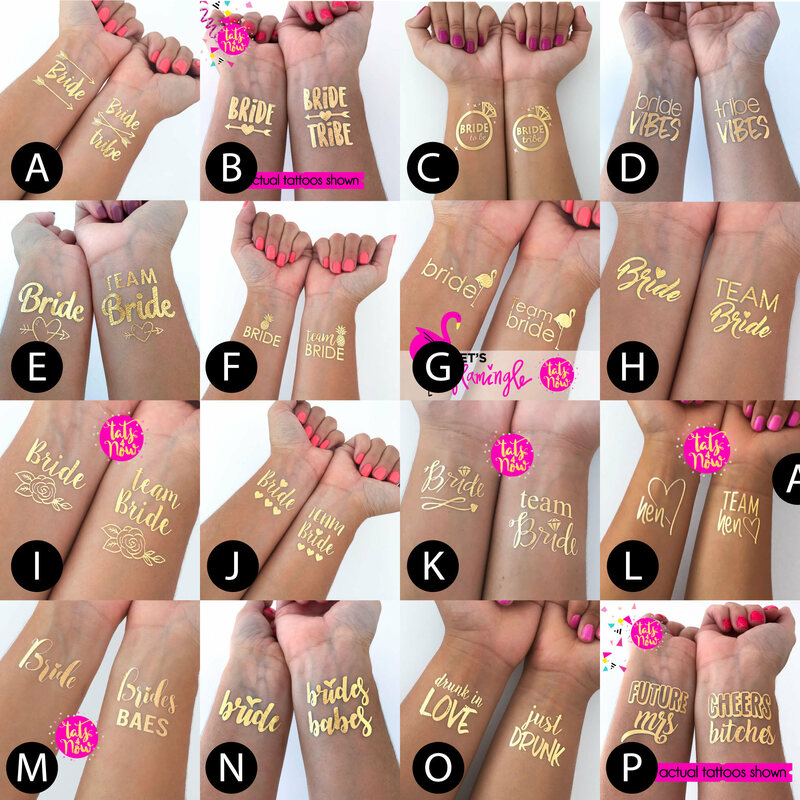 I know you only have 1 night to get your bachelorette party right and that's why I only offer the highest quality professionally printed metallic tattoos (always tested!). 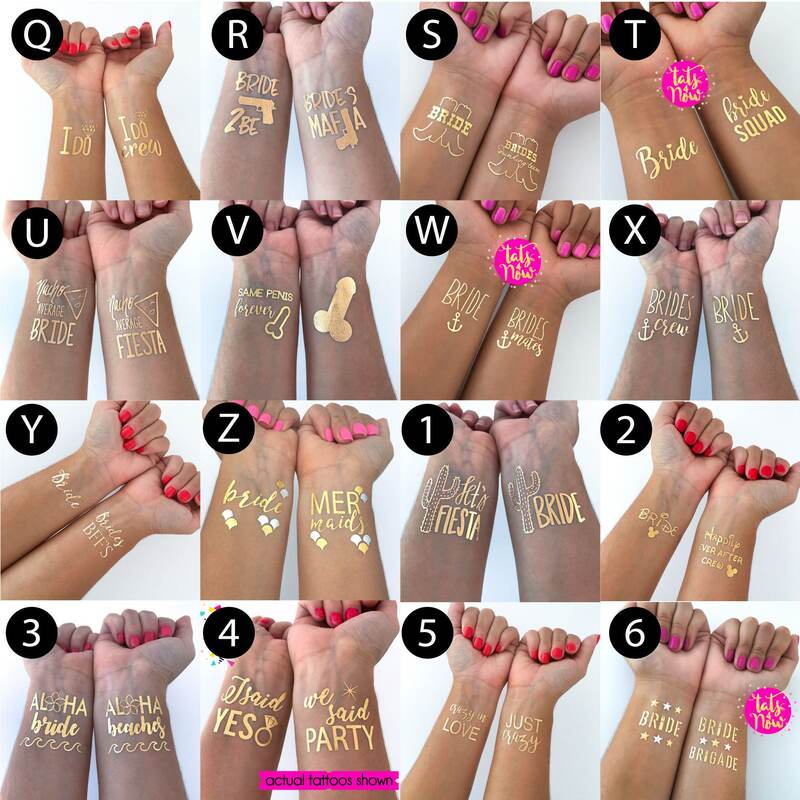 These are not the lower quality "at-home" printed tattoos that rub off quick and lack color. 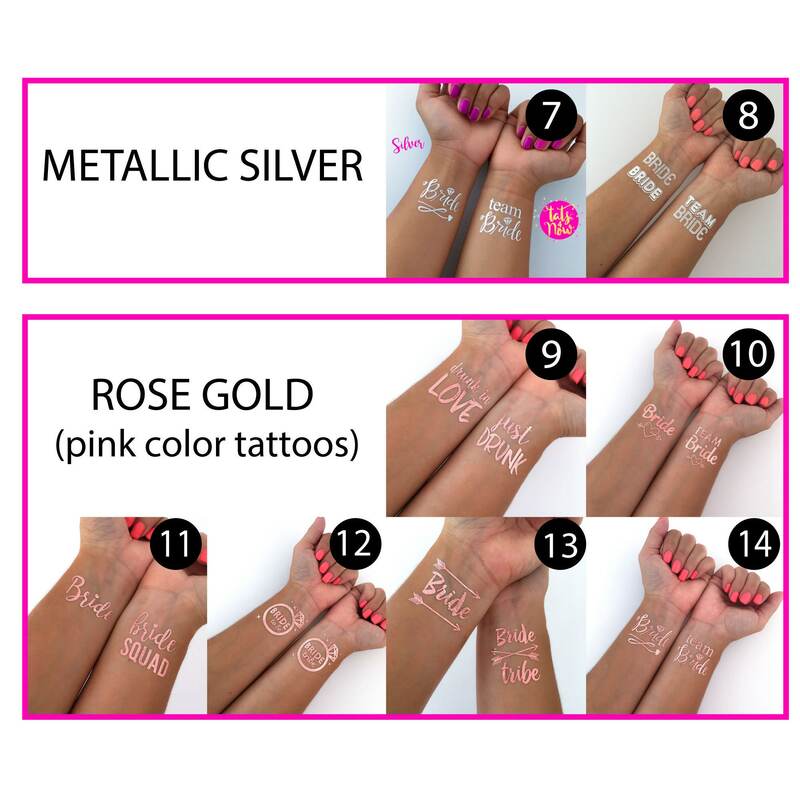 My temporary tattoos have the highest metallic shine, they last up to 7 days, and YES ladies they are waterproof. 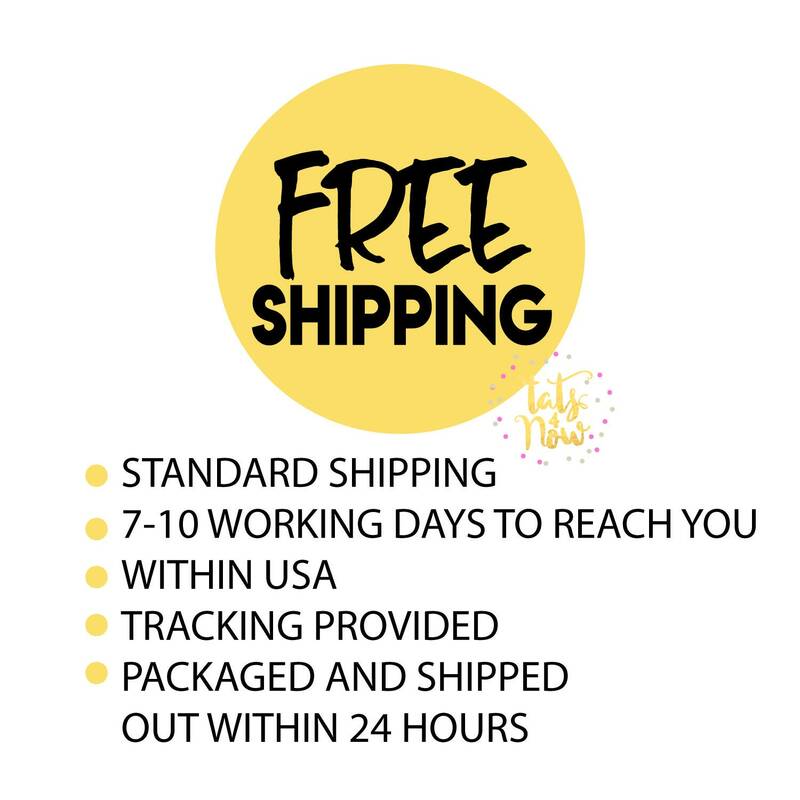 :: FREE standard shipping within USA. 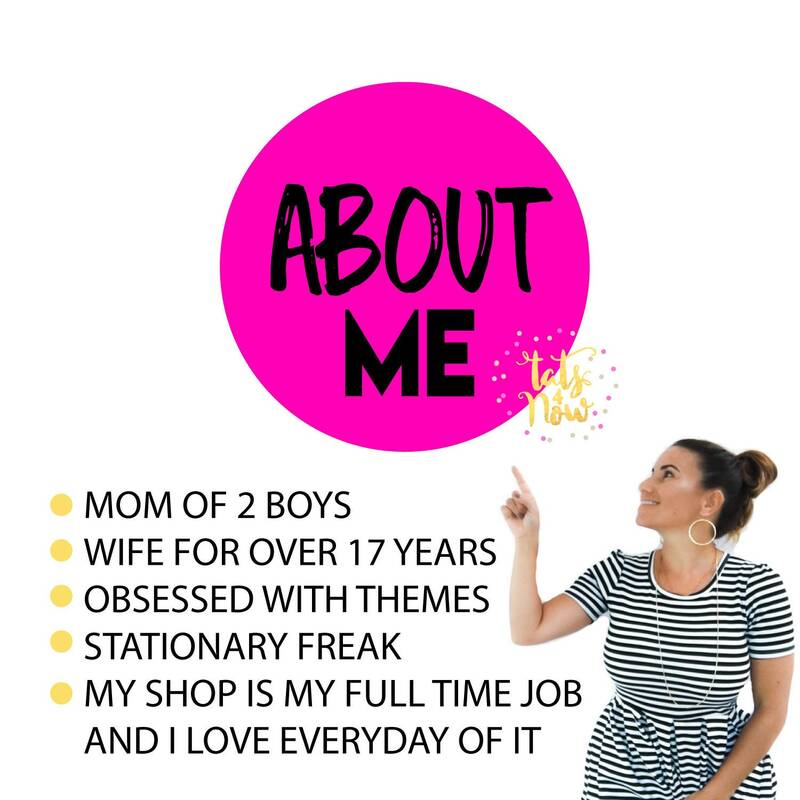 Takes 7-10 working days and includes tracking.